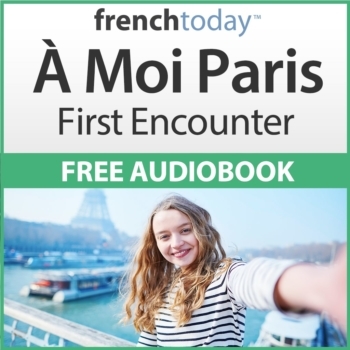 French Today audiobooks (including the free one) are accessible via our custom apps (iPhone/iPad, Android, Mac, and Windows) which are completely free to download and feature some cool functionalities to create an amazing audiobook experience. Do you also want to receive unique French tips & lessons via email ? Tens of thousands of people love receiving our unique French tips & free lessons on a regular basis (you can unsubscribe at any time and we promise we'll never spam you!). Just make sure you confirm your email address or we won't be able to subscribe you!